I read this article and found it very interesting, thought it might be something for you. The article is called Roadmap: Map It Out and is located at https://www.totallydublin.ie/more/roadmap-map-it-out/. 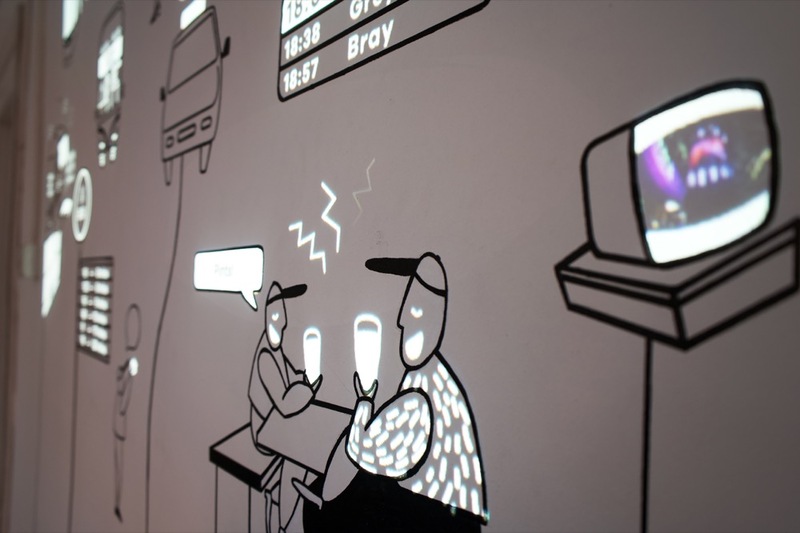 Lightscape’s testing of their Dublin Interactive project caught our eye recently. They developed a wall mural in their studio as a “way of reducing our screen time by merging our most searched for information into our physical environment”. 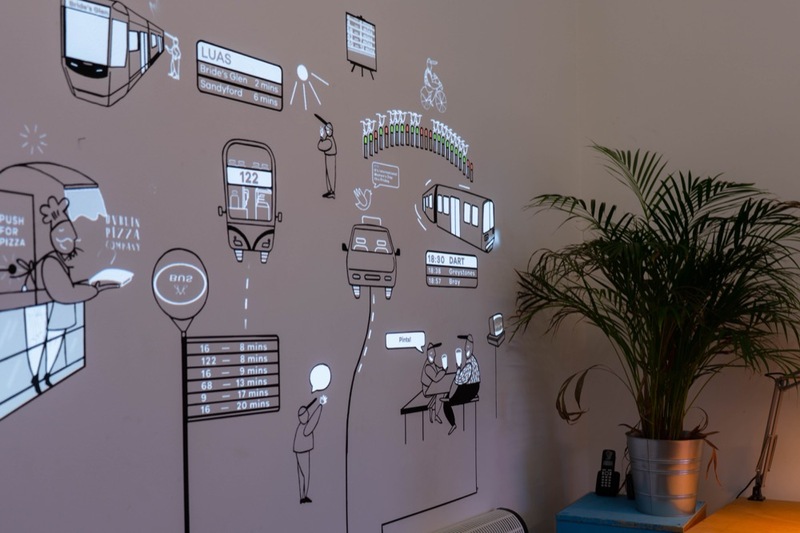 Using a combination of interactive ink and projection mapping they explored how best to display, in real time, the most relevant information about our neighbourhood, including transport information from Dublin Bus, Luas, Irish Rail, Dublin Bikes and the ever-changing Dublin weather. 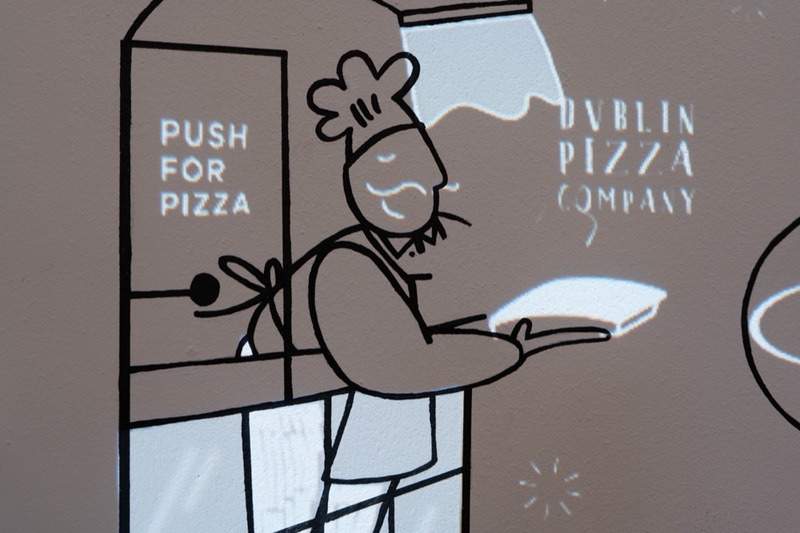 Areas of the mural acted as buttons for different interactions. They even included a hotline to their favourite pizza joint and a means of arranging after work drinks. In a nutshell, we want one!